The UFC is missing out by not.. Discussion in 'UFC Discussion' started by eyenomas, Aug 15, 2016.
having CM Punk fight already. I would be willing to watch him lose again and again in the octagon, and I'm pretty sure I am not alone. 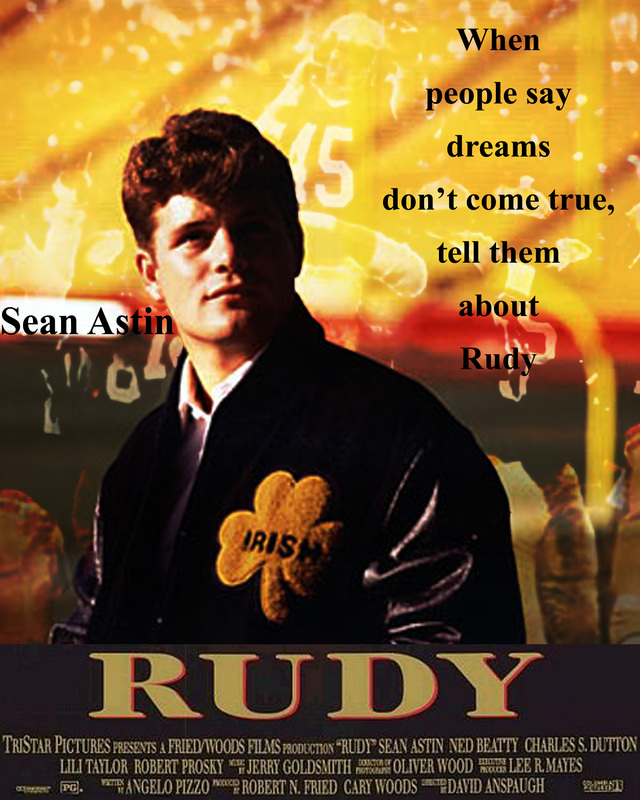 Not in a negative way though, but more like in a 'Rudy' way. And then, down the road, when he finally gets his coveted Win, it would be a real moment in sports entertainment. Anyone else feel'in this? I want to see him fight. Win or lose, I'll be watching. Its probably punks decision not the UFCs he is likely not prepared enuff.